Applying for a Job – How can we help you? 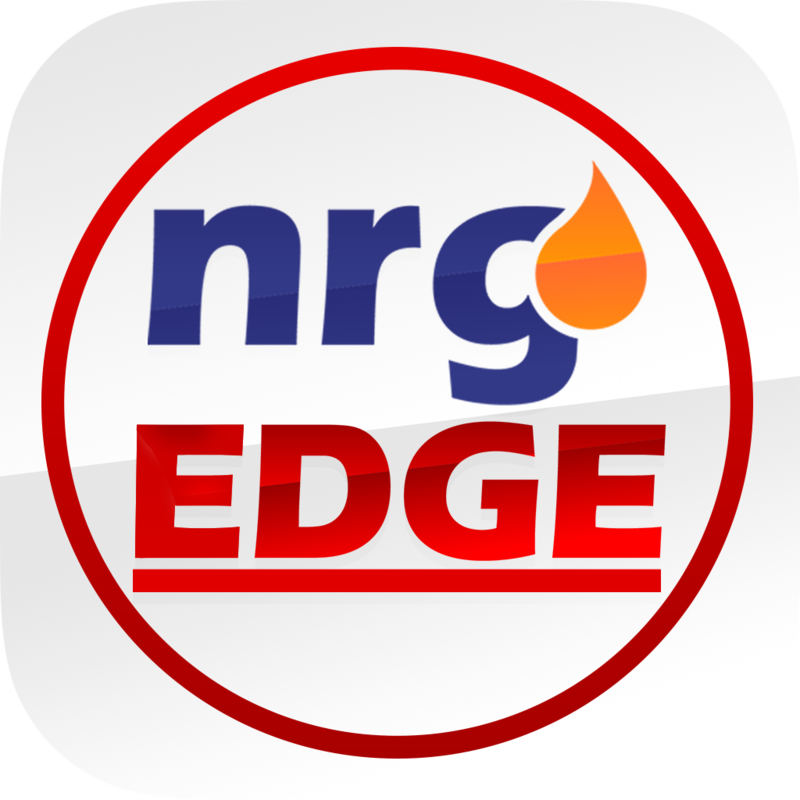 NrgEdge works with regional and international Energy, Oil & Gas companies to provide a comprehensive database of career opportunities for users of all experience levels across different industry roles. Users will be able to find internships, full-time, part-time and contract jobs on our Job Portal. Search for specific jobs in the Jobs Section by Job Title, Keyword or Company Name. If you wish to make your search more targeted, you may indicate desired Location, Job Type and Category from the drop-down menu. View jobs from a specific company by going to their main Company Page and switching from the default Overview tab to the Jobs tab. Once you have found your desired Job, you can view the Job Description and the Company's Profile from the specific job's page. Job listings can also be shared via email and on Facebook, Linkedin and Twitter. Users are required to apply for Jobs on the NrgEdge platform with their Career Passport. To apply for a specific Job, click the Apply For This Position button. The system will check if all your required Profile details are present i.e. Verified Email, Contact Information, About section, Education section, skills section and Career Passport. If your Profile is not complete, you will be prompted to Complete Your Profile. If your Profile is complete, you will be notified that your application is a success! You can access all your completed Job Applications in the Applications tab of the Jobs section.